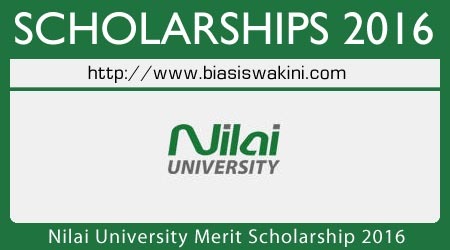 Nilai University Merit Scholarship 2016 awarded to students with strong academic achievements. The goal of education is the same as the goal of life - to help students grow into intellectually and emotionally matured individuals. 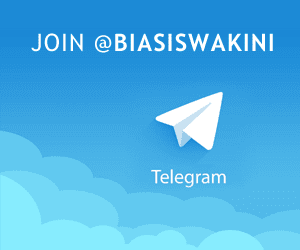 Parents are looking for an institution that can give their child academic excellence and at the same time, want their child to enjoy the learning experience. These two goals need not be achieved at the expense of the other because at Nilai University (Nilai U), learning and joy come together. 0 Komentar untuk "Nilai University Merit Scholarship 2016"